40.5 6.5 7.5 Sorry, this item is sold out online, but maybe available instore. 41.5 7.5 8.5 Sorry, this item is sold out online, but maybe available instore. 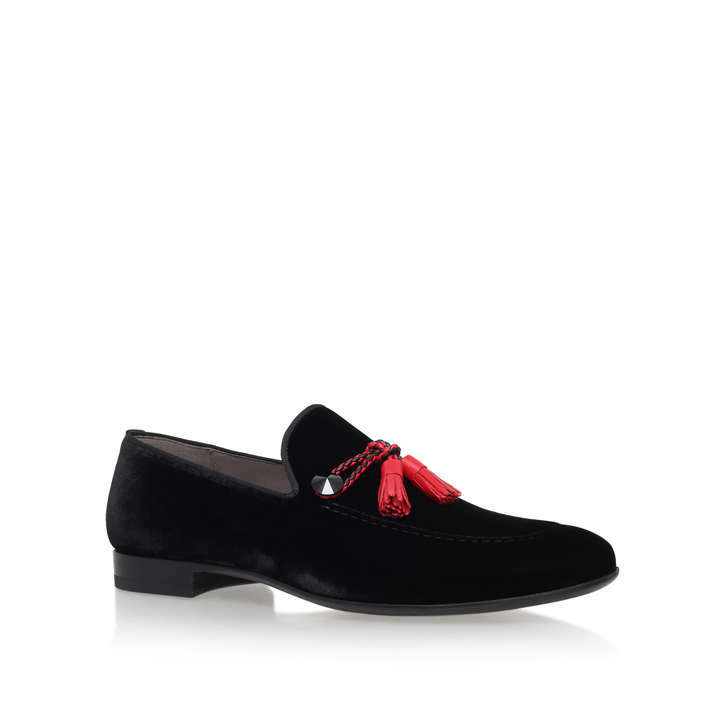 44.5 10.5 11.5 Sorry, this item is sold out online, but maybe available instore. 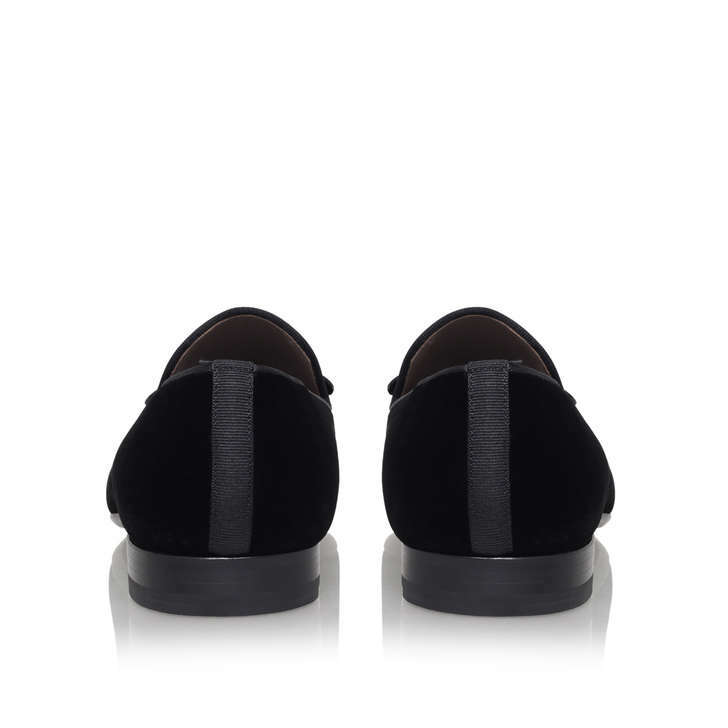 45.5 11.5 12.5 Sorry, this item is sold out online, but maybe available instore. 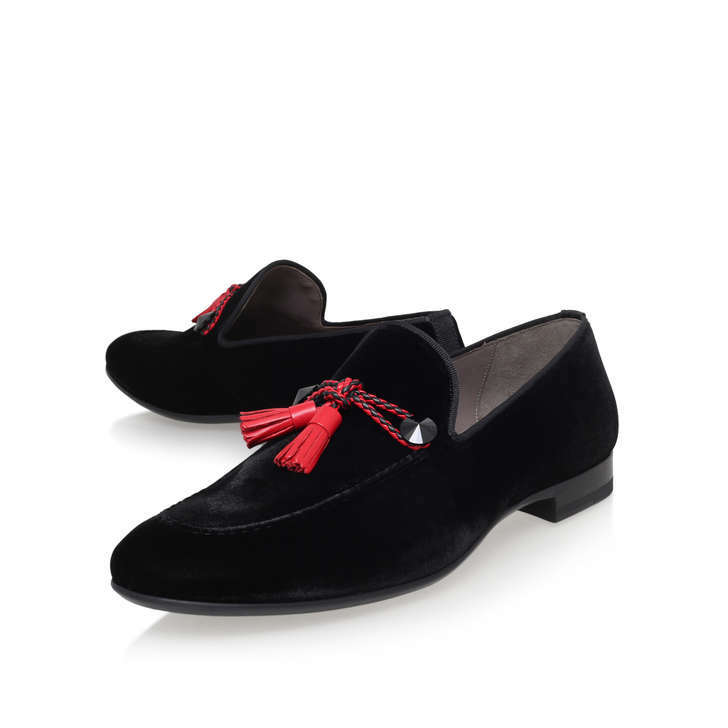 Tassel Loafer by Magnanni is quintessential gents' styling with designer touches. 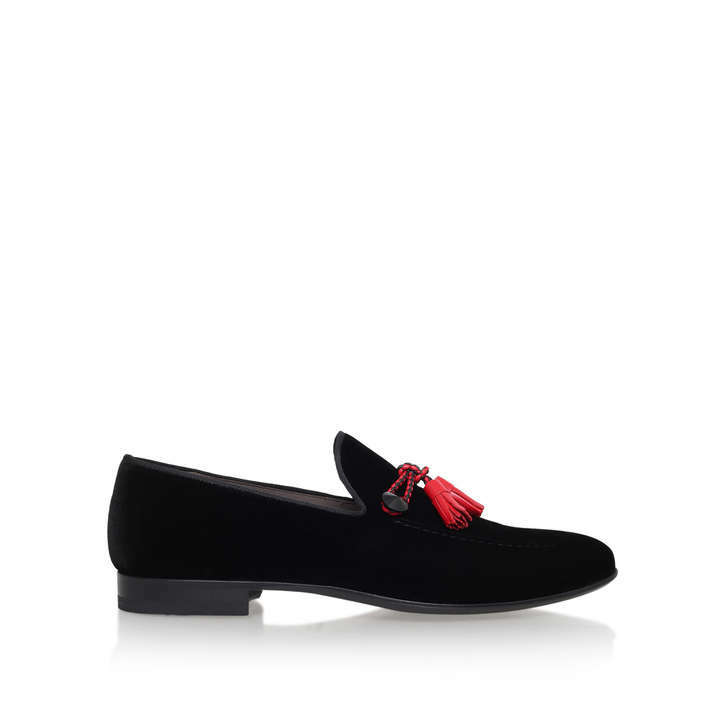 Designed in a classic loafer shape with leather tassel detail, these fine, soft leather slip-ons work from weekday to weekend.